Amy joined us permanently in April of 2015 after working in our office for a brief time as a temp. 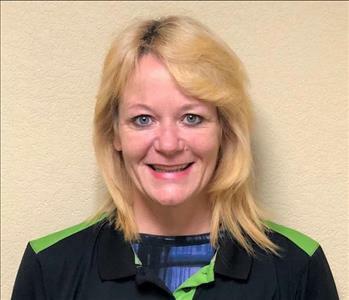 She brought with her an Associates Degree in Accounting from Fox Valley Tech, and several years of management experience in both an office setting as well as the restaurant and hospitality industry. In October of 2017 Amy was promoted to be our Office Manager. In her spare time Amy enjoys spending time with family and friends, camping, traveling and site seeing. Susan came to us in October 2016 and provides part-time administrative assistance. She brought with her 40 years of office experience in a wide range of industries. She holds a Bachelors Degree in Journalism from the University of Wisconsin Madison. When she is not helping us, she spends her time auditing a history class at UW Fox Valley. 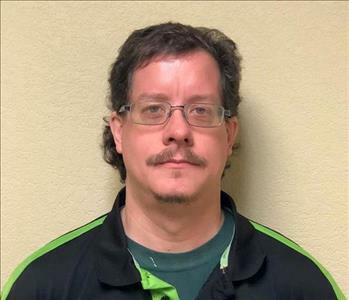 Joe joined our team in March of 2014. 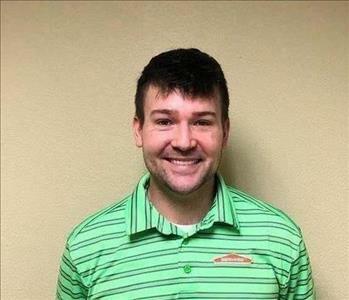 In addition to being a former teacher, Joe brings many years of sales experience in the banking and insurance industries, working as both an insurance marketing representative, as well as an insurance agent. In his free time, Joe enjoys golfing, fishing and coaching. He is currently an Assistant Football Coach for the University of Wisconsin Oshkosh. Joe was excited to have one of his former players drafted by the Chicago Bears in the 2016 NFL Draft. Joe and his wife Shelly have been married for over 24 years and they share a son and a daughter. 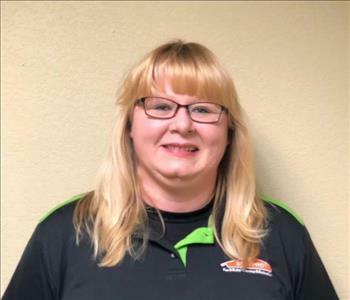 Debbie has been with SERVPRO of Winnebago County since October 1994, and has been instrumental in its founding and success. She brought with her over 6 years of management experience in the restaurant and hospitality industry, and quickly put those managerial skills to work. 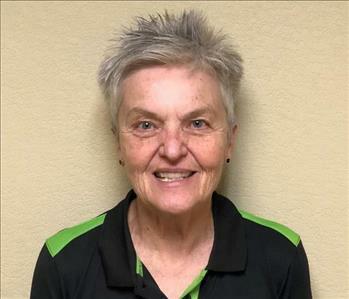 In her spare time Debbie enjoys golfing, fishing, and just relaxing at her cabin in the woods. 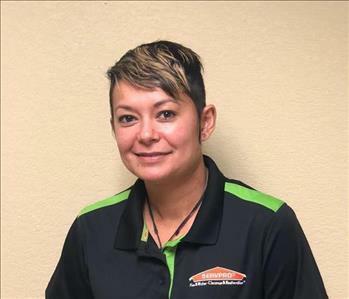 Before coming to SERVPRO Joyce worked for a log home building company, where she did masonry and other construction work. She specialized in decorative stonework on places like fireplaces and chimneys. 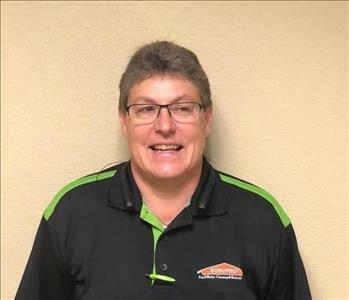 Joyce started with the SERVPRO franchise in Green Bay in 2009. 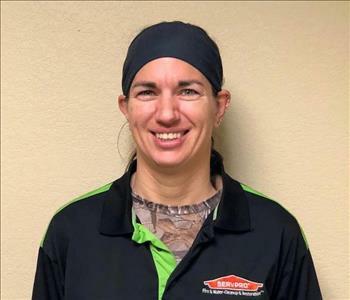 She transffered to SERVPRO of Appleton in November 2012, where she started as a Crew Lead. She has since been promoted to Project Manger. In her spare time Joyce enjoys singing and playing guitar. She writes her own music and plays at local venues. 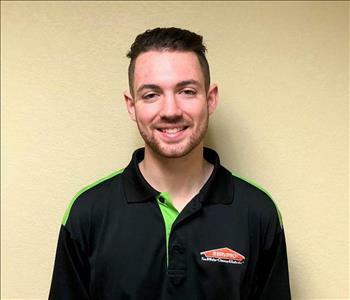 Luke started with SERVPRO of Appleton in June of 2013. Luke initially worked for us on a part-time basis during spring, summer & winter breaks, while pursuing a degree in Finance from the University of Wisconsin Whitewater. 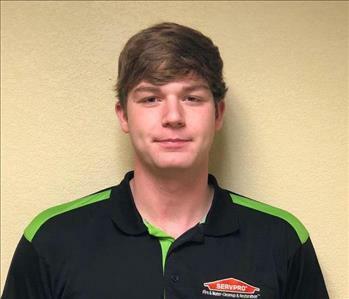 Since his graduation in May of 2018, Luke has been working for us full-time. In his spare time Luke enjoys playing volleyball and hanging out with friends. Michele joined us in October of 2013 and worked her way up from a Crew Technician to a Crew Lead. Michele has 2 sons and is a proud Military Mom. Her oldest son bravely serves our country in the US Marine Corps. Cody came to us in September 2017 from Oklahoma. He started as a Crew Technician and very quickly proved himself as hardworking and ambitious and was promoted to Crew Lead. 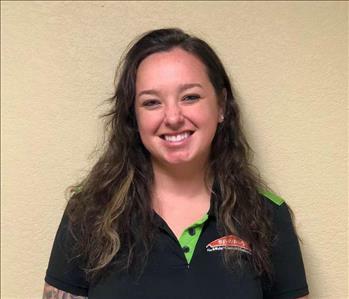 After working for us as a temp for approximately 3 months, Laura proved herself as a hard worker and was hired on permanently in September of 2018. After some time away, Tammy came back to us in February 2017. 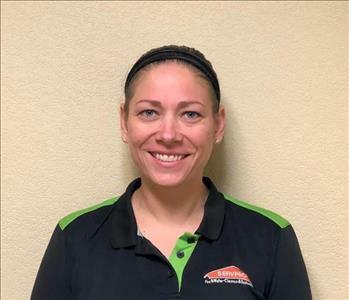 All in all she has over 6 years worth of experience with SERVPRO of Winnebago County. In her spare time, Tammy enjoys drawing, reading and spending time with her 3 children and 8 grandchildren. 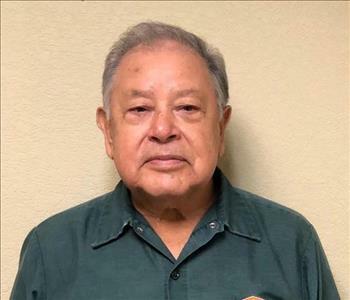 Inocencio, or Ino as we call him, is the longest serving member of our team. Ino joined us in May of 1995, and has served us faithfully with a smile ever since. He is very well liked by our customers. 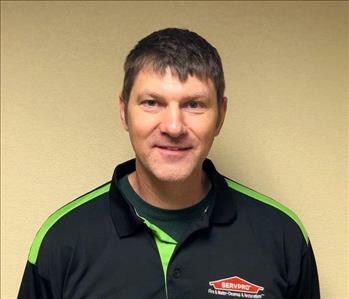 One of our customers recently told us "This man is one of the most meticulous and thorough members of your crew! He did so much in my home after my fire". 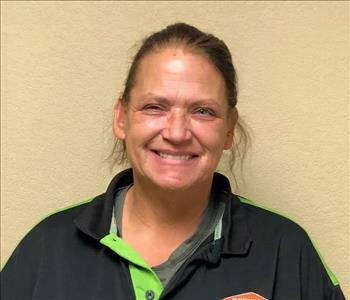 In her spare time Sherry enjoys reading and spending time with friends, family and her 3 children. Henry has been with us for over 10 years. 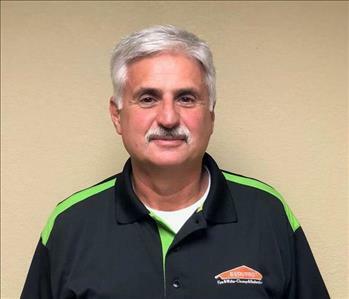 He leads our in house carpentry repair division, with over 20 years experience as a rough and finish carpenter. Henry builds and repairs all finish carpentry products like custom cabinets, built in shelving and base trim. In his SERVPRO woodshop he can match your 100 year old base trim, as well as build and install modern kitchen cabinetry. 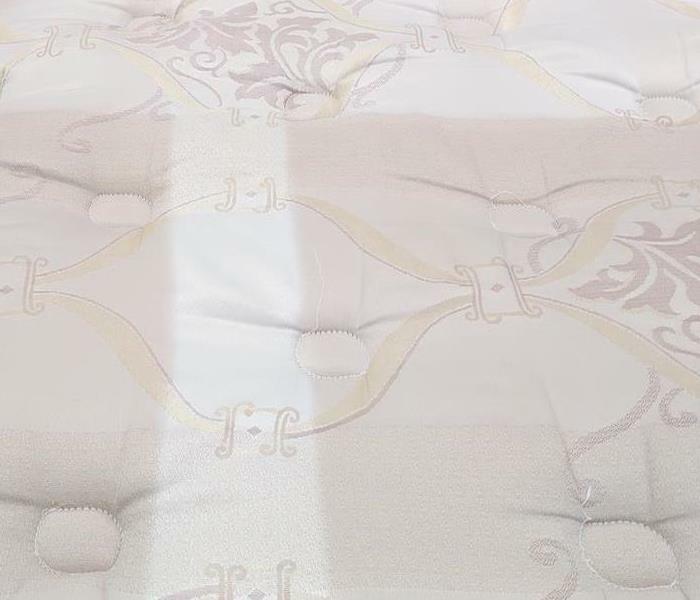 After your fire or water damage Henry will be the final step in making your disaster "Like it never even happened." 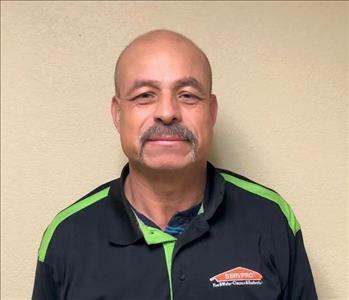 Brent came to us in February of 2017 with 9 years of exceptional carpet cleaning experience. In his spare time Brent enjoys spending time with his wife and dog engaged in outdoor activities. He also enjoys playing hockey and currently plays in a men's league.